We were given a sandbox and a play house by a friend and it's made our backyard adventures so much more fun! Austin: First, how cute is he in his little Jake underwear? 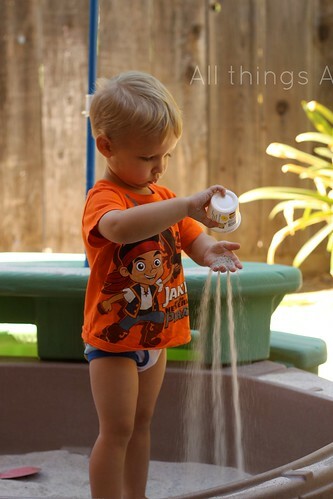 He loves to fill up containers and dump them through his fingers. 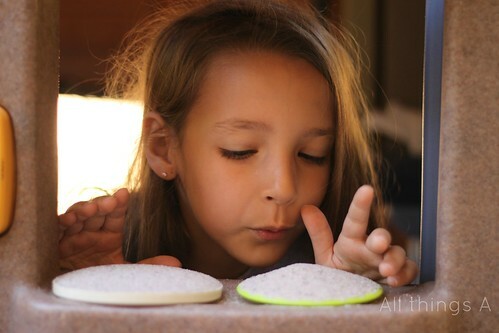 Allyson: She would spend all of her time in the sandbox. She likes to sit down in sand and just play. Aubrey: It wouldn't be back yard fun unless there were dirt pies for sale! 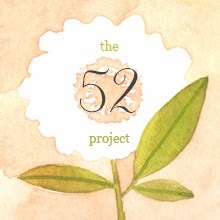 I love this project, so, so cool. Definitely something I would love to try next year. 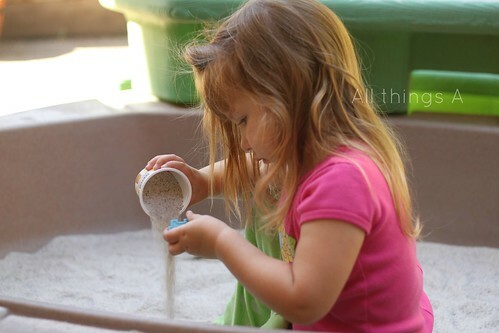 Given a sandbox, how cool is that! Looks like they are having a blast!